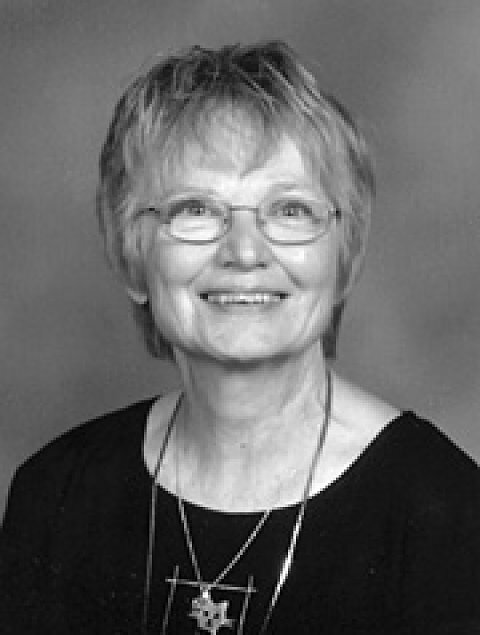 Barbara Bruce has worked as a Christian educator for nearly twenty years. She is the owner of “Process: CREATIVITY,” a consulting firm offering workshops in creative and critical thinking. She is the author of Teaching Children Bible Basics, 7 Ways of Teaching the Bible to Children, Standing Up Against the Odds, Start Here; Teaching and Learning With Adults, 7 Ways of Teaching the Bible to Adults, and Our Spiritual Brain. Her most recent publication is Mental Aerobics: 75 Ways to Keep Your Brain Fit.